Here are some Random NY photos from the last few days! 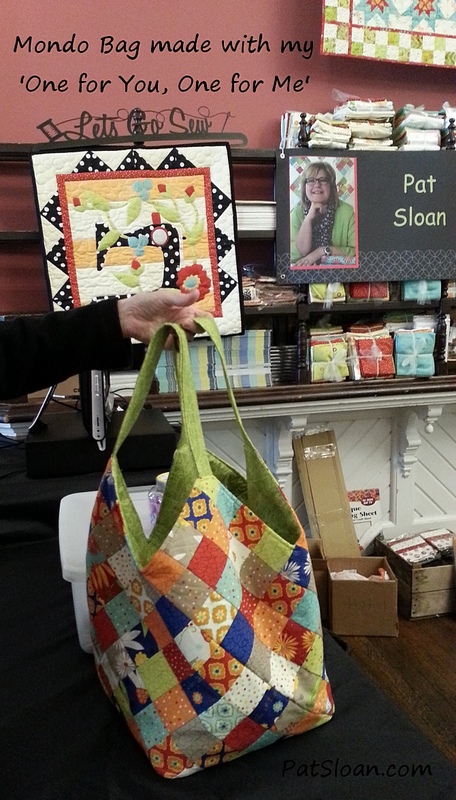 I was teaching at 'Quilting around Chautauqua' ... and I had a chance to meet a LOT of you! 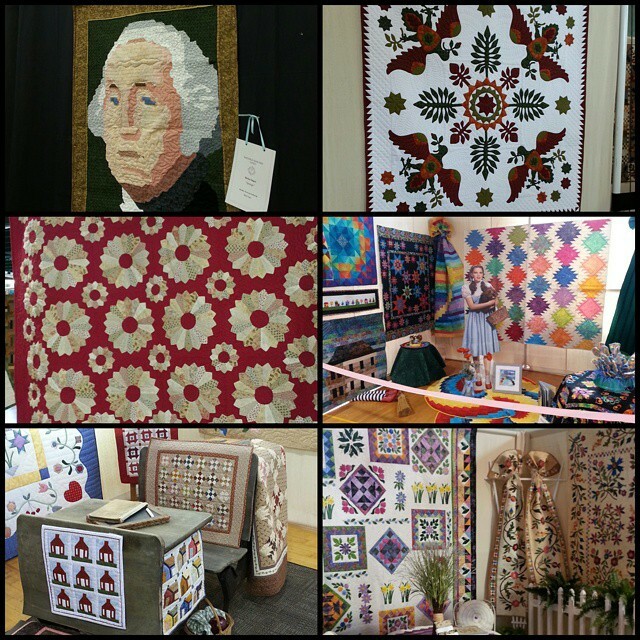 This event is workshops, vendors and a quilt show spread all around the Chautauqua Institute grounds. 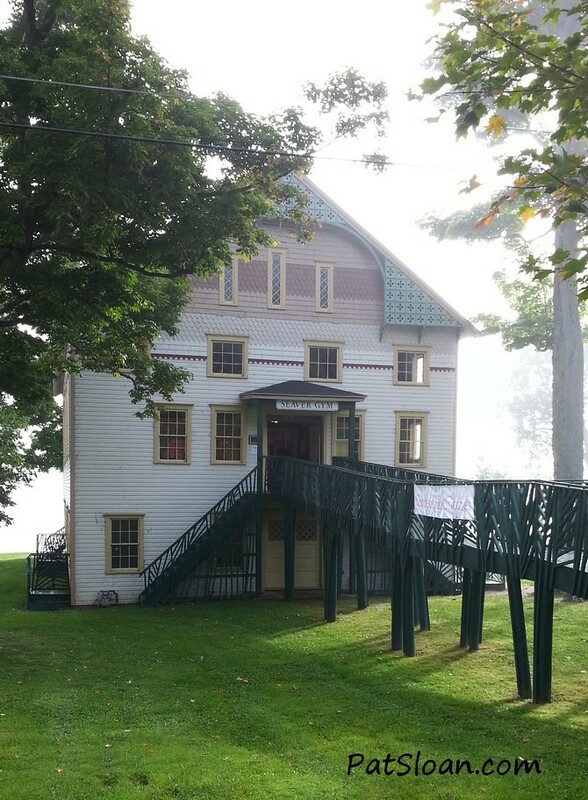 This totally adorable building is a set of rooms form the 'Sisters'. 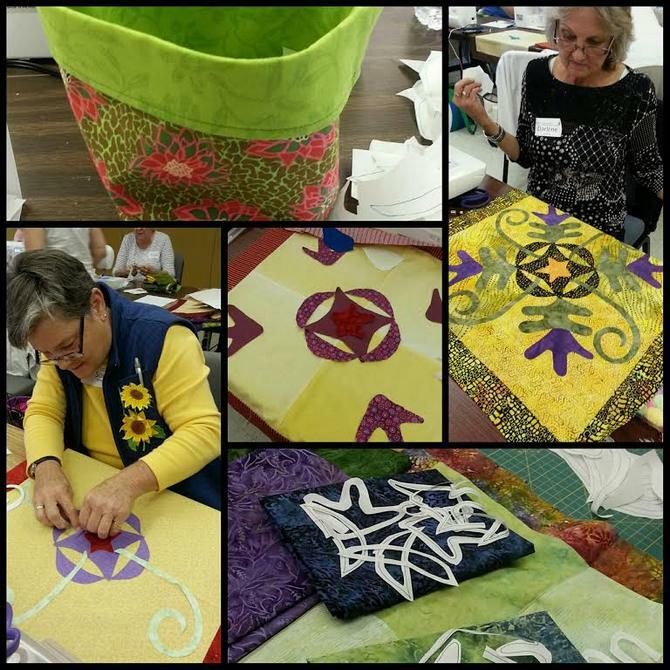 Two ladies who have been sharing their quilts and friends quilts in adorable room settings. 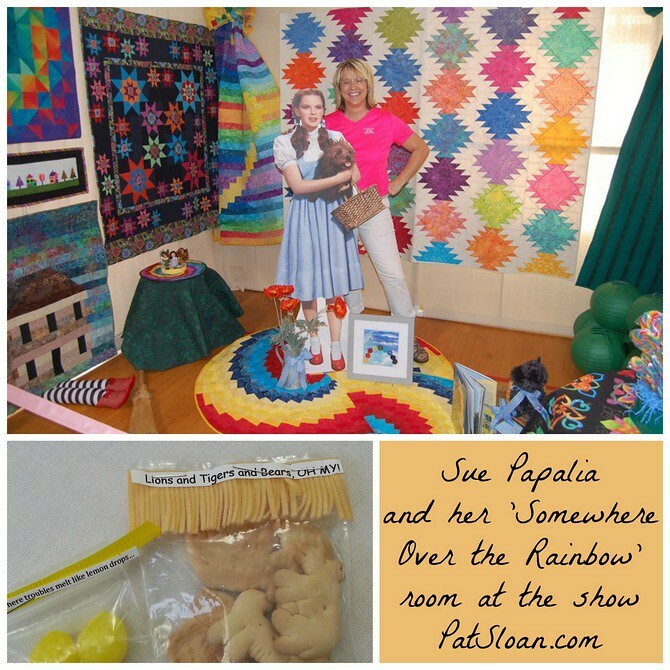 Imagine my surprise when I walked in to find a whole room by my friend Sue Papalia!! Her theme was 'Somewhere over the Rainbow'.. adorable .. i love The Wizard of Oz! 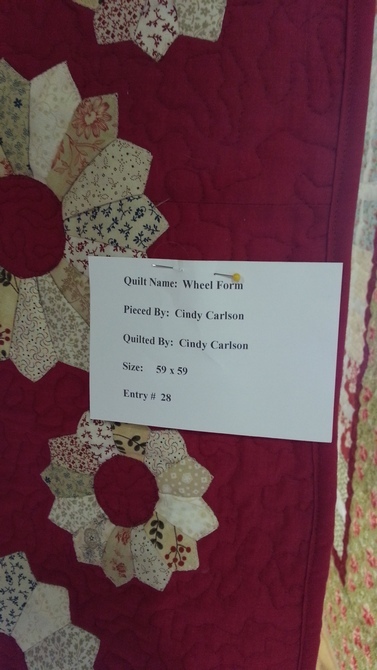 Here are a few quilt photos.. there were 800 quilts on display across the grounds! 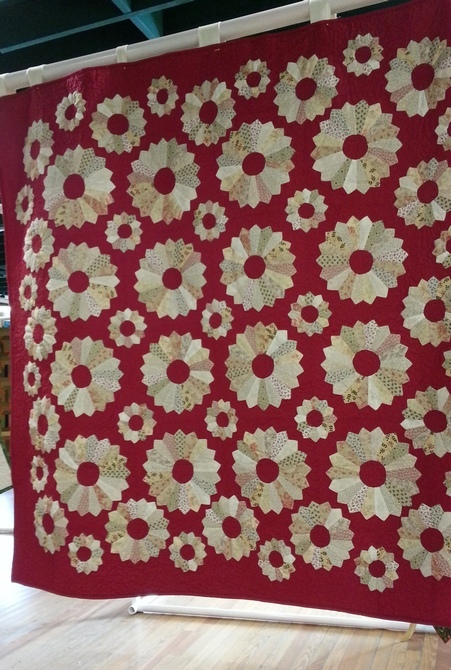 This might have been my favorite, now I NEED to make a cream dresden on red... this is so darn yummy! Made by the talented Cindy! I taught my Little Blue Bird quilt.. here are some in progress! 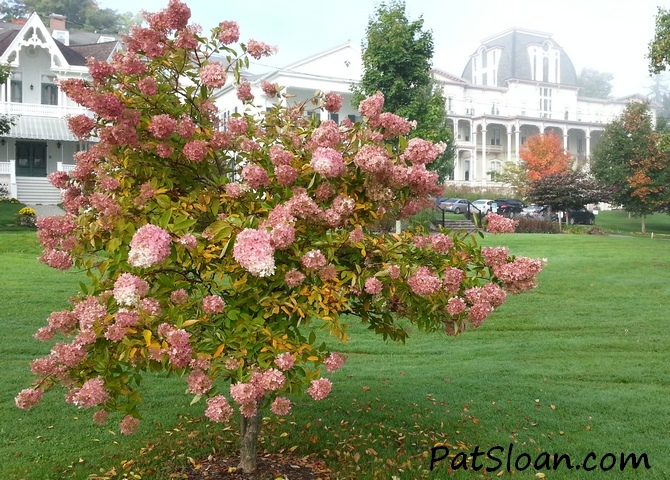 The fall flowers were outstanding. 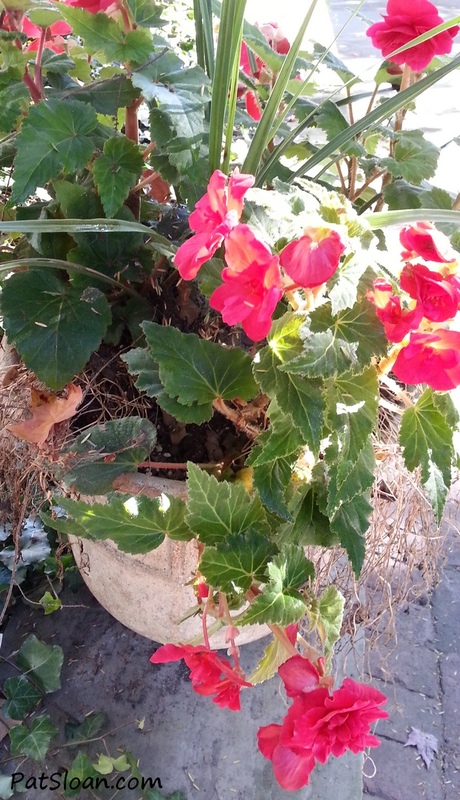 I enjoyed being able to see some of them. 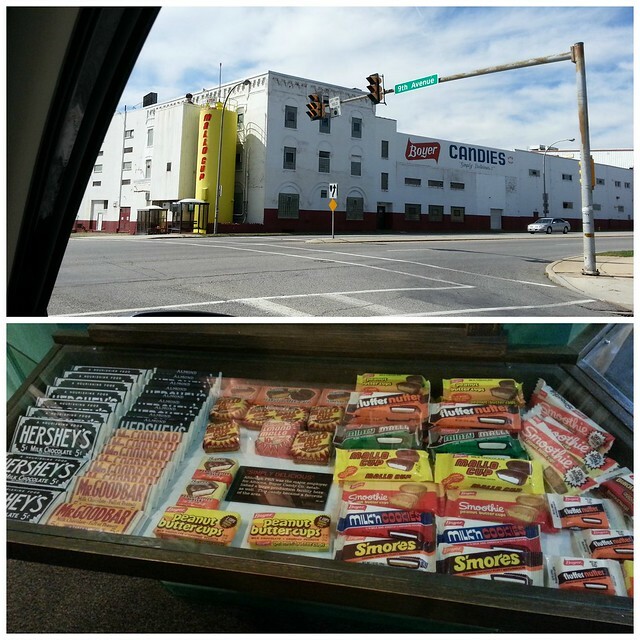 On the way home we stopped in Altoona to find.... the Mallow Cup factory! If you would like me to visit you... fill out the form! What's new with you? Are you getting in your sewing?